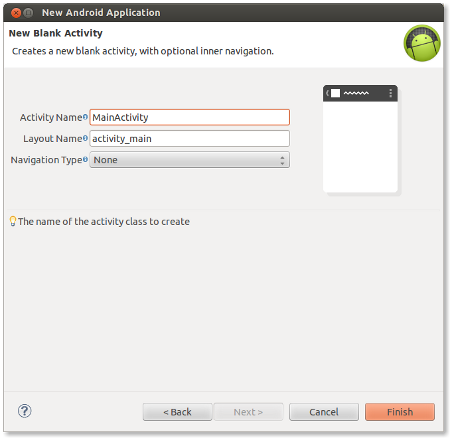 In this article, we will create an Android application which adds a marker on the touched position of Google map. On taping the marker, the latitude and longitude will be displayed in a title box. 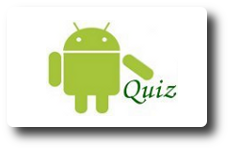 This Google Map application is developed using Google Map Android API V2. 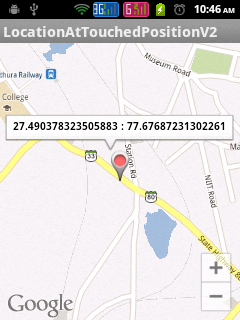 We are making use SupportMapFragment to display Google Map in Android application. hi your source code which I have downloaded and its not working it says can;t find class SupportmapFragment class. It was such a long time was finding to get a pop up but still i can see a failure in me. Please help if possible. 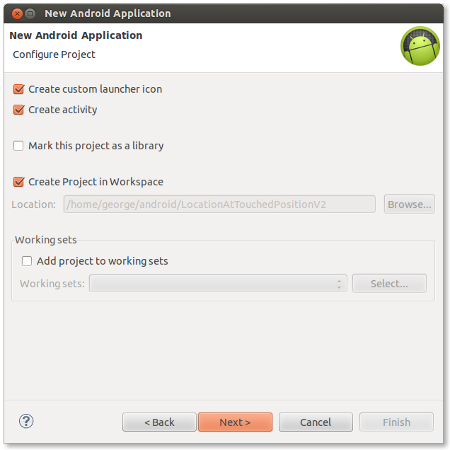 => The latest version of Android Support Library is included in the project. 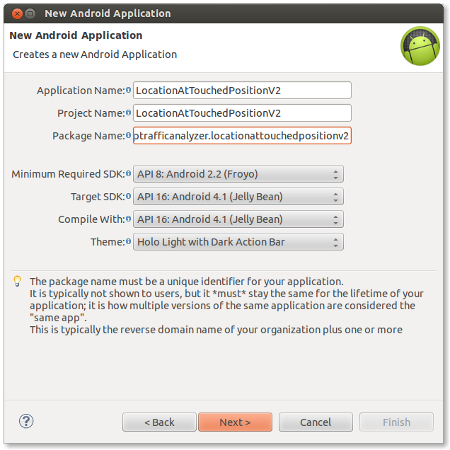 => The application is running in a real device containing Google Play Store with at least Android 2.2 or above. Have linked my code with google-play-services library but still it is not working. And now i am tensed because i dnt want to use map balloon overlay jars. Its simple but yet so difficult to get it. Plz help george. 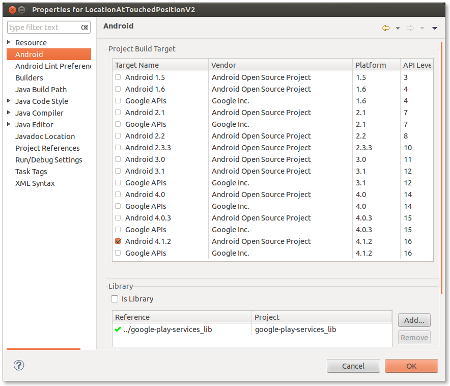 I have linked my code with google play services library ,the android support library and also attained the api key from google Console. However my application was force closed when i test it. 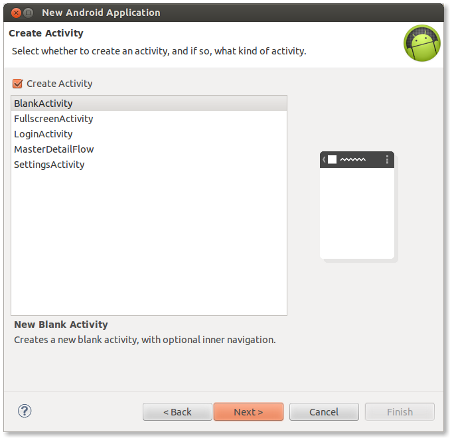 I am running on a 4.0.3 android device. Do you have any idea what else went wrong? After ticking the checkbox, do clean and build the project. I already found the answer sir… sori for the post.. There is onMarkerClickListener method on a map. I am running your source code , but unfortunately map is not displaying. Please help.